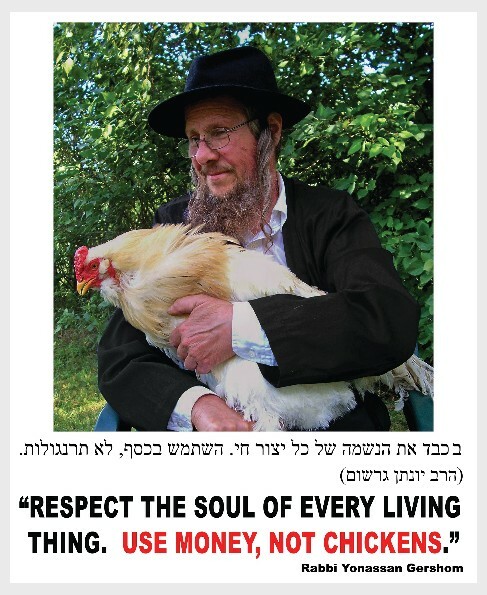 I am sad to report that MamaHen, the mother chicken who appeared in several videos and protest posters, has crossed the Rainbow Bridge to the next world. She was 11 years old, which is very old for a chicken, and she lived a full life. She will be deeply missed. ﻿﻿﻿﻿MamaHen got her name because she was always sneaking off to make secret nests and hatch chicks. She was a mixed-breed bird, with ancestry closer to the old-fashioned breeds, and the urge to go broody was very strong in her. 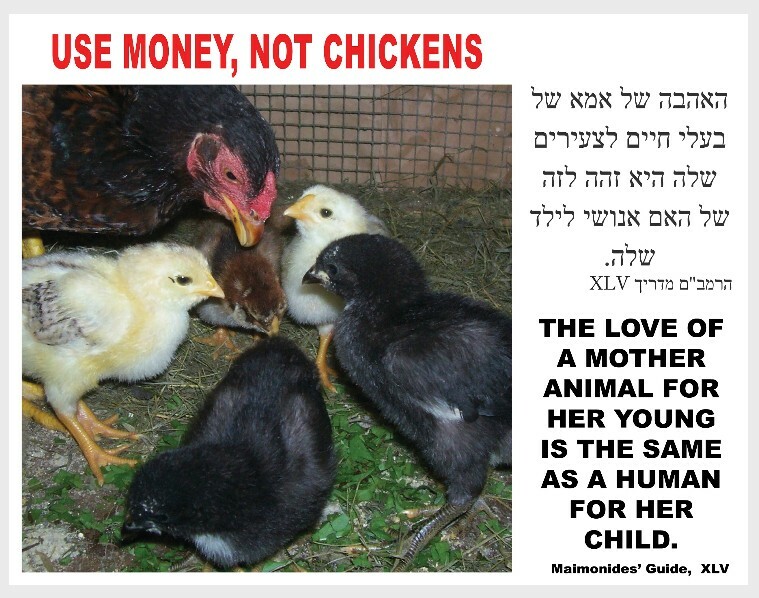 She was also an excellent mother, guiding her babies and teaching them how to be happy, healthy chickens. I did not encourage her to breed, but when you let chickens run free and you have roosters, life happens. So, when she did manage to hide out for 21 days, I welcomed her newly-hatched family into my flock. The Alliance to End Chickens as Kaporos in 2013. A lot more footage of her and her brood of chicks was shot on my farm than was used in the documentary. 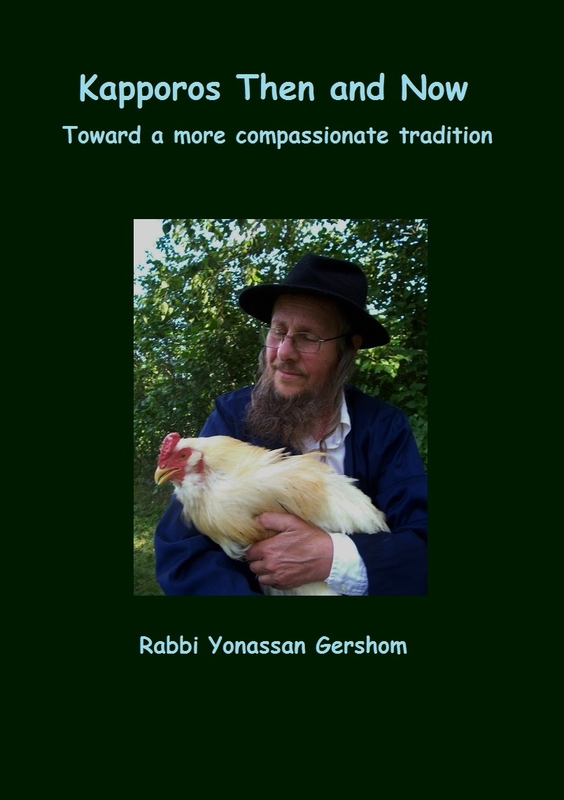 So, when the Shamayim v'Aretz (Heaven and Earth) Institute, a kosher vegan org based in California, asked me for a short video to link to their site, I incorporated some of the unused footage of MamaHen from 2007. 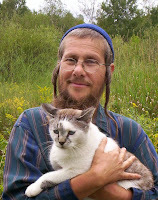 The result was The Soul of Every Living Thing, a five-minute video about Rebbe Nachman of Breslov's teaching that everything in nature is praising God, and a plea for vegetarianism. 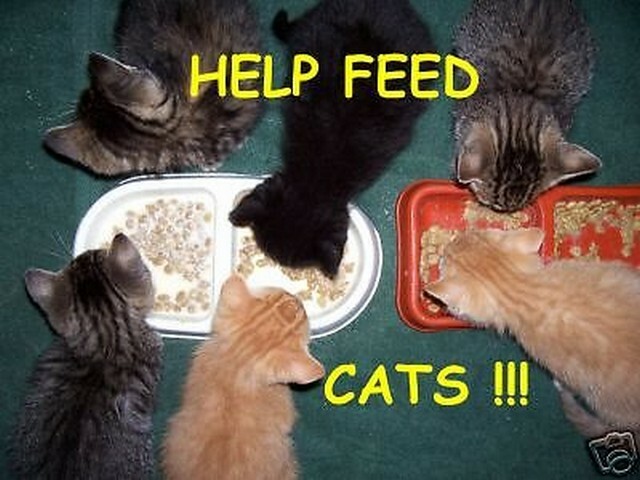 MamaHen and her brood play a prominent role in the story. 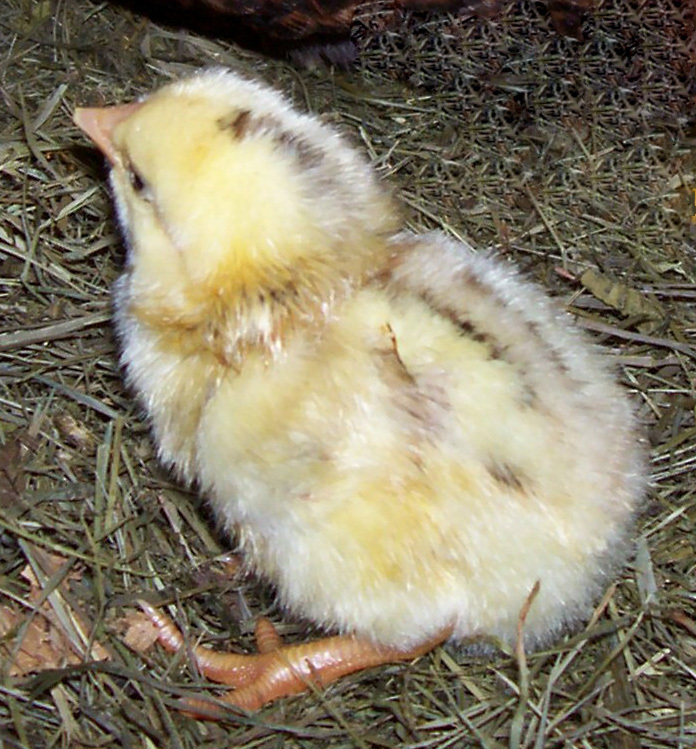 I have also used this close-up of one of her chicks in some of the articles on this blog, including my 2013 essay, Baby Chicks are NOT Easter Toys! (Or Passover toys, for that matter.) 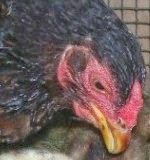 MamaHen is the "hen on a nest" shown on the same page. In 2013 I was asked by the Alliance to End Chickens as Kaporos to narrate a one-minute video called Kaporos: A Heartfelt Plea for Mercy. The soundtrack of this short film was also used on a sound truck at protests in New York that same year. In the process of choosing the stills to be included, I sent some photos of myself and also my chickens, including the one of MamaHen and family on this page, which was featured both on the truck and the poster shown above. MamaHen is gone, but her son, the yellow chick on the poster, grew up to be a rooster named Big Bird. He is also the chick in the close-up. And he carries on the family tradition as a chicken ambassador. Big Bird was featured on a poster with me in 2013, as part of the same campaign as the poster of MamaHen. And so, his mother's legacy lives on.